After completing her Ph. 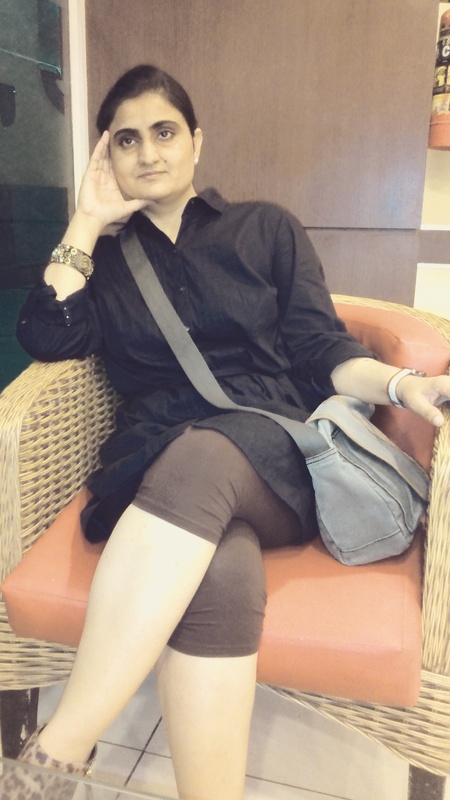 D. and Post-doctoral research Dr. Zameerpal Kaur joined Central University of Punjab, Bathinda as a Founder Faculty of the university as well as the Centre for Comparative Literature in 2009. Presently she is working as Associate Professor in the Department of Languages and Comparative Literature since 2015. Her research interests are Ecocriticim, Animal Studies, Comparative Literature, Interdisciplinary Study of Literature, Indian Poetics-Sanskrit, Punjabi Poetry and Punjabi Folklore. During her stay as Visiting Scholar at University of California at Berkeley during Spring, 2017, she has worked on the project entitled Ecocritical Study of Ancient Indian Literature. She is also working in association with prestigious International and national Universities/Institutes as Consultant, Subject Matter Expert and Principal Examiner. Her research work deals with different languages and literatures especially Punjabi, Hindi, Sanskrit, Urdu and Persian. More than 30 Ph. D., M. Phil. and Masters students have worked/working under her supervision, in the different areas of research like Comparative Literature, Ecofeminism, Ecocriticism, Animal Studies, Literature and Landscapes, Indian Poetics etc. Dr. Zameerpal Kaur has published more than 30 research publications including three books. Presented research papers in 25 National and Inter-national conferences/seminars. She has also been appointed as one of the Coordinators of FSLE-India, an International Socio-Ecoliterary Organization working in the field of Ecocriticism for its Punjab Region.